Greetings from Peridance Capezio Center in New York City! · THE CERTIFICATE PROGRAM: 2-year program designed for pre-professional students who want to invest in an intensive collegiate-level training program. 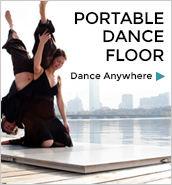 This program offers two tracks: Ballet/Contemporary and Commercial Dance. Fall 2019 starts, ages 17-25. · TEEN SUMMER INTENSIVE: 3-week intensive, June 24th – July 14th, 2019 for dancers looking to develop their dance skills in the heart of NYC’s dance community, ages 13-17. 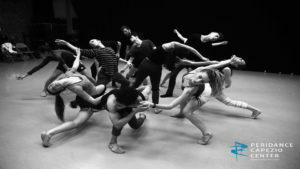 · BLUEPRINT SUMMER INTENSIVE: 2-week intensive, August 5th – 17th, 2019 for pre-professional students looking for an inspiration blast to their training, ages 17-25.